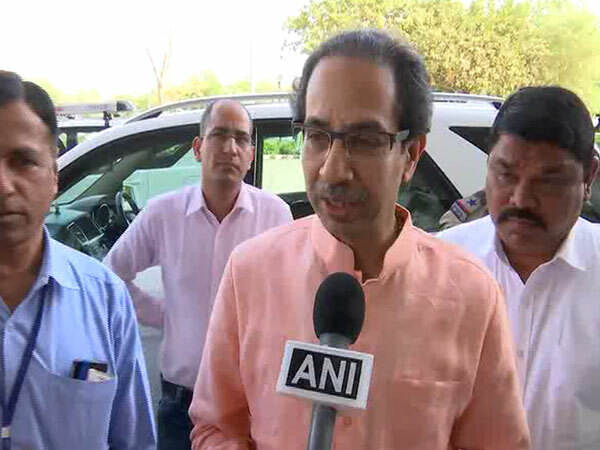 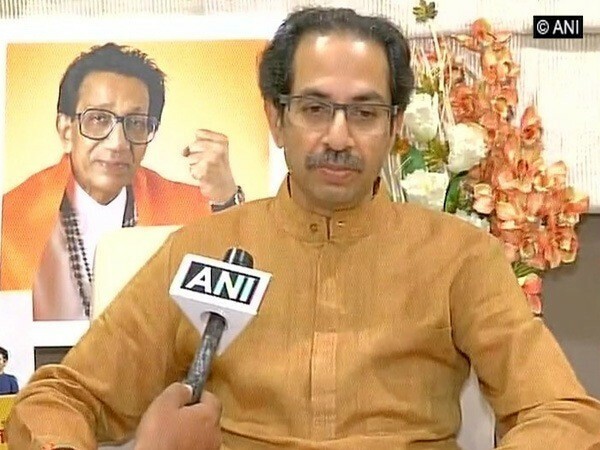 Aurangabad (Maharashtra) [India], Apr 20 (ANI): Shiv Sena chief Uddhav Thackeray on Friday said that his party went into an alliance with the BJP because he wanted a Prime Minister who can attack Pakistan. 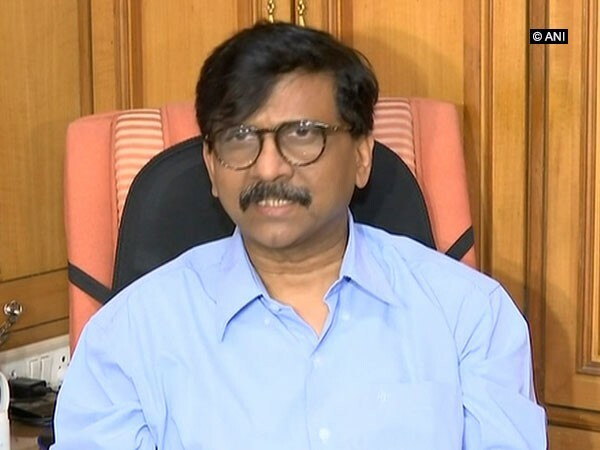 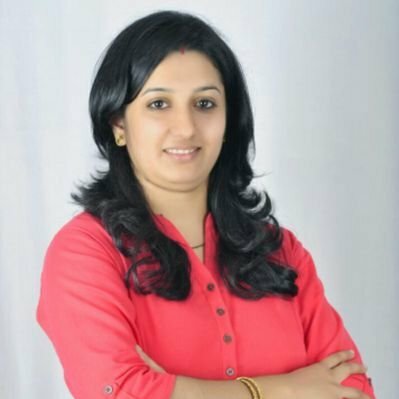 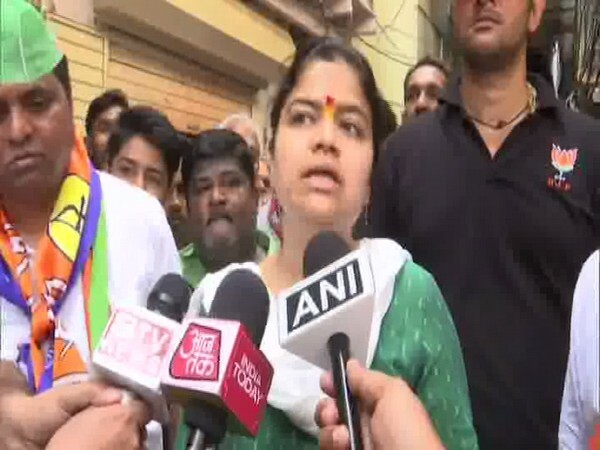 Margao (Goa) [India], Apr 13 (ANI): Shiv Sena Goa unit Vice President Rakhi Prabhudesai Naik on Saturday said the party would make a provision in central laws to give minimum financial support to mining dependents if the industry continues to reel under crisis. 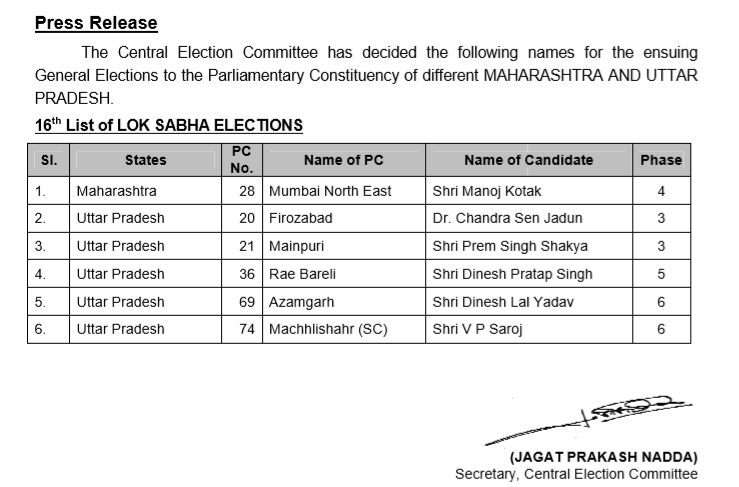 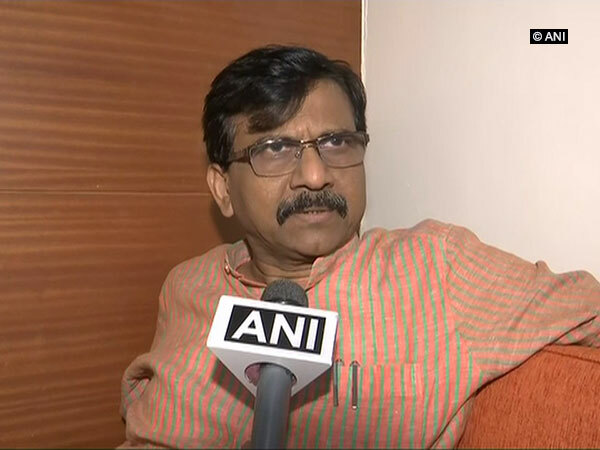 Mumbai (Maharashtra) [India], April6 (ANI): The Shiv Sena on Saturday hit out at Congress president Rahul Gandhi, saying the latter is 'roaming free' despite publicly making several statements against Prime Minister Narendra Modi.